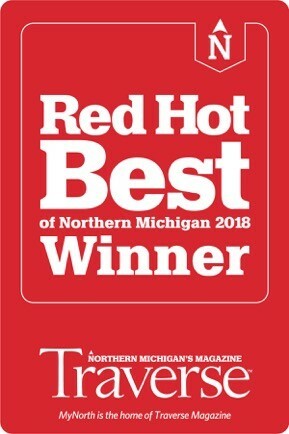 James Troutman is a Michigan artist and member of the Grand Valley Artists Association. 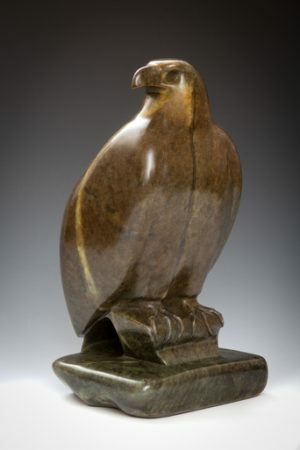 When Jim is creating a sculpture, he visualizes a particular form in a piece of stone and develops a vision from the grain and unique color formation in the stone. He sculpts the stone to release his vision from within the stone. 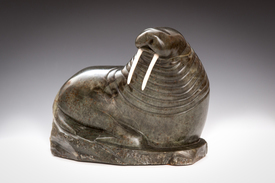 Sculptures are created from rough soapstone or alabaster mined from a quarry. Tools used in his sculpting are wood carving tools, rasps, gouges, files and chisels. The finishing process requires hand sanding the form to a fine finish then waxing and polishing to bring out the warmth and beauty of the stone. 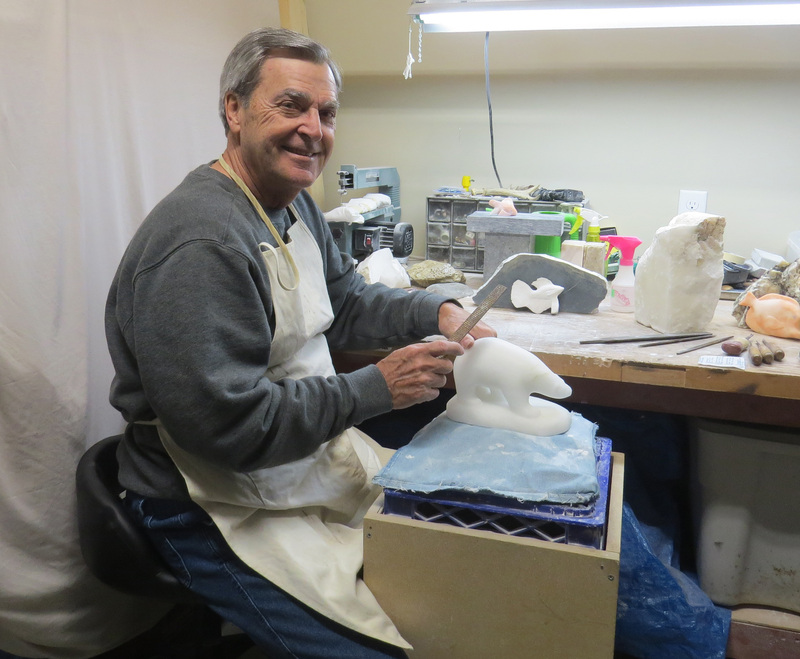 Jim’s inspirations for wildlife sculptures have come from travels to South Africa, Alaska, the United States and around the world. 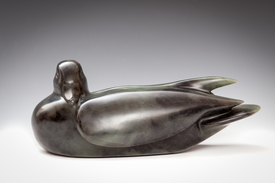 James Troutman’s work with Brazilian soapstone is as graceful as his subject matter. 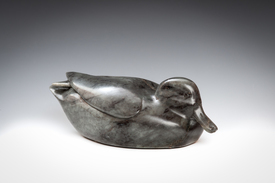 James Troutman captures the dignity of a male teal duck in this Brazilian soapstone sculpture. Jim Troutman’s original sculptures are lifelike, yet artistic. This female teal duck is at peace, yet ready to take to wing at a moment’s notice. A keen eye for detail and a talent for sculpture make Jim Troutman’s original artwork brilliant for the ages. 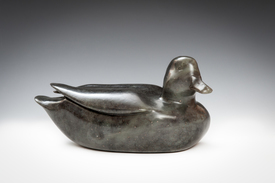 “Never More” by Jim Troutman is a Brazilian soapstone carving. 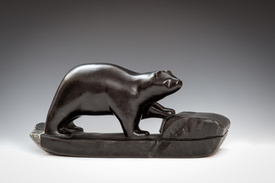 James Troutman artistically captures the action of a bear in the wild with “On The Rocks,” an original soapstone sculpture. 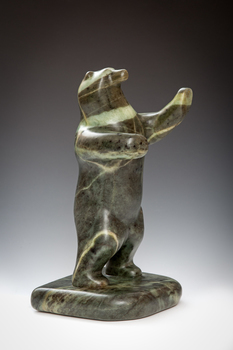 The magnificence of a bear is captured in “Standing Tall,” a Brazilian soapstone original sculpture by James Troutman. 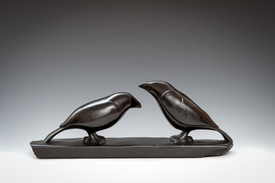 This wonderful original sculpture by James Troutman is made from Brazilian soapstone and deer bone.